Insurance companies provide immediate assistance for many low probability but unfortunate occurrences. Thus, the investment strategy is developed to maximize the financial return according to irregular cash needs. There are two parts to this strategy. The first part is the accumulation of reserves or the annual fees of all subscribers that are saved or reserved for the expected, but unknown, payout date. The accumulation phase is different for different insurance companies. In addition, there is a portion of earnings coming from claims disallowed or never actually claimed. For example, life insurance companies pay death benefits that are much more predictable than hurricane insurance payments so rises in premium charges are not very erratic. The process is the same, however, for all insurance companies. The question becomes how do insurance companies manage cash flow as it accumulates so the insurance company makes money over and above its ongoing expenses. The answer is "float" or the ability to invest proceeds on a tax-free basis while it is being accumulated. From a tax perspective, it is important to remember that income derived while assets are in reserve are not taxable until the claim is paid. Insurance companies benefit fully from the untaxed reinvestment of income during this time. Life insurance companies invest alongside the expected profile of their cash needs. This means insurance companies keep a relatively small cash component sufficient to meet claims. The rest of the money is invested in bonds with yields high enough to cover expenses and future cash needs. This precludes lower yielding bonds like United States treasury securities in favor of higher yielding corporate bonds and private placements. In addition, a sizable portion of the proceeds is invested in early stage equity investments particularly preferred stock where there is the possibility of capital appreciation in addition to regular income. The strategy then is to always have sufficient income to pay claims and the rest invested to maximize total return. The important issue to understand is that policy costs for the individual are directly tied to the expected payment to the policyholder. 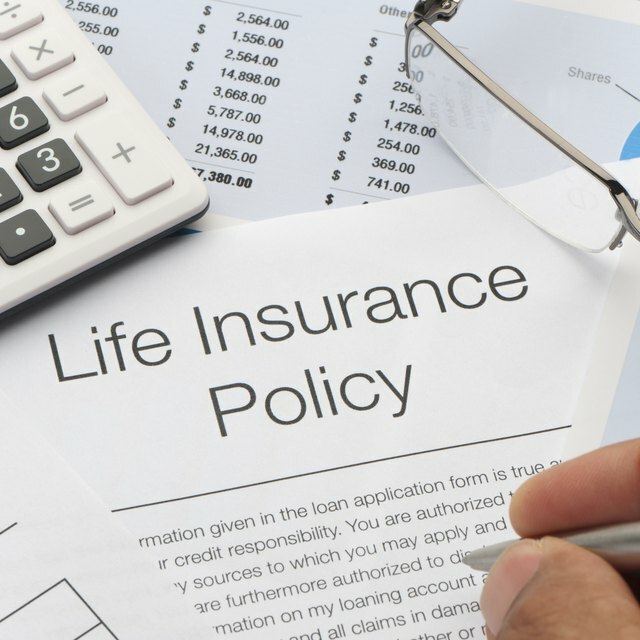 A life insurance policy has much longer to benefit from reinvestment of income than a hurricane policy. Thus, more of the repayment for loss has to come from the premiums paid to the insurance company. For health benefit plans the reinvestment period is very short and float is a small part of the reimbursement paid.